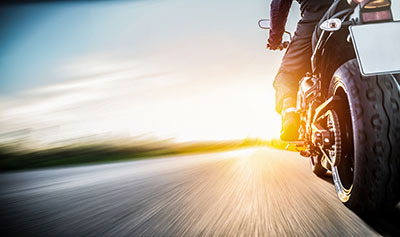 Tucson, Arizona—Oswaldo Lopez, age 45, died of injuries he received when his motorcycle was struck by a car at the intersection of Campbell and the Benson Highway on Thursday. The tragic accident occurred shortly after noon. 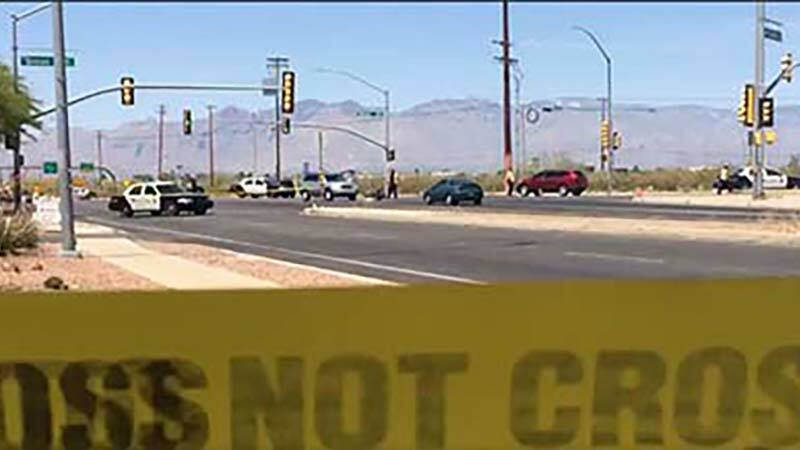 Tucson Police Department accident investigators report that Mr. Lopez was driving northbound on Campbell when a southbound SUV turned into his path. No citations have been issued. No information is available on the driver of the car. The Tucson Police Department continues to investigate the cause of the crash. We extend our condolences to the family and friends of Mr. Lopez over this tragic loss.